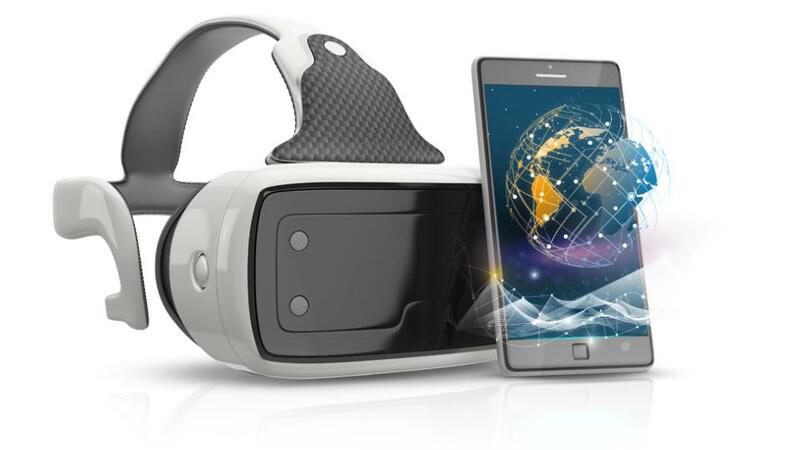 Research in Learning Technology, ALT's Open Access journal, today publishes a new special collection exploring the state of the art of Mobile Mixed Reality (MMR) in education. Edited by Thomas Cochrane, Fiona Smart, and Vickel Narayan, the special collection includes eight articles, covering: a systematic review of MMR in healthcare higher education; use of mobile devices for connecting people to places; and a variety of case studies of implementing MMR in educational contexts. The range of papers illustrates the emergence of MMR as a platform for designing authentic learning environments in both formal and informal learning situations. The papers also highlight a general lack of engagement with new learning theories and models in the use of MMR to design transformative learning experiences.